Saratoga, Wyoming- Valley-Dynamo has now become the Official Table of the 11th AndyClothUSA.com Wyoming Open which has now expanded the event into a 4-day billiards extravenganza on April 5-8, 2018. 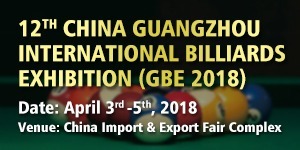 By far the most popular billiards event in the Rocky Mountain states, the event has always used Valley-Dynamo Tables in the past, but now it will be exclusively using this event and in the future. Valley-Dynamo also provided a brand new table for the livestream matches. “Valley Dynamo has always been the industry leader in coin-operated machine games nationwide. 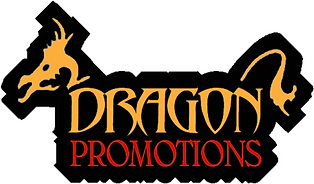 So we are excited to team up with Dragon Promotions and the town of Saratoga for the Wyoming Open. Mayor Glode has been doing some great things in the Rocky Mountain states, and we look forward to supporting the growth of billiards there and all around the United States”, said Mick White, Manager of Valley-Dynamo Coin Sales. Meanwhile on the tournament action side, Day 1 of the Wyoming Open saw the newly formed Doubles event pair players of different skill levels with each other to form balanced teams in a $1000 added event. Pros like Shane Van Boening were paired with amateurs such as Loree Lemaster who had the thrill of her life playing with the USA #1. “It’s such an amazing experience and Shane is so patient and such a good coach”, said Loree. They finished 3rd place with eventual winners Ryan Henry and Pat Burton snapping off the $1000 1st place. 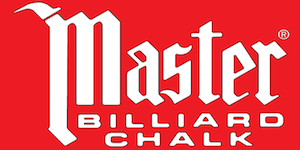 Van Boening went on undefeated in the first pro event in the Saratoga Masters Division. Corey Deuel, the reigning champion, collided with him in the winner’s bracket finals, but Van Boening edged him out 6-4. Deuel then lost to the red-hot Andrew “ATM” Pettenger of Colorado 6-2. Johnny Archer and Rodney Morris fell early in the event unexpectedly. But Van Boening captured another WY Open title with a 8-1 landslide over Pettenger. 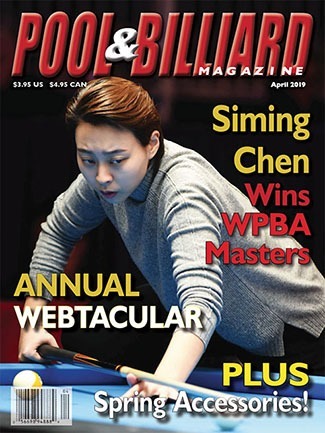 The WY Open continues with the 8-Ball Divisions in Sportsman, Classic, Expert, and Masters as well as Women’s Classic , Women’s Masters, and the WY Juniors. 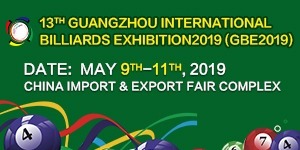 The event is sponsored by widely popular Andy Cloth USA and played on Valley-Dynamo Tables with Aramith Balls in locations all around town. Local partners include Carbon County Visitor’s Council, Duke’s Bar & Grill, the Hotel Wolf & Restaurant, and the Riviera Lodge with all events coordinated by Shively Hardware. 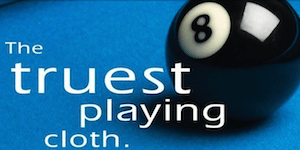 Official Pool Cue is McDermott and Official Fine Dining Restaurant is Bella’s Bistro. In addition, the livestream is filmed by www.OnTheRailTV.com for a completely free stream. 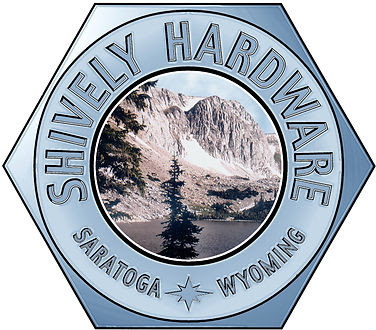 The Wyoming Open is organized and promoted by Shively Hardware & Dragon Promotions. For more info and to follow the WY Open goto www.facebook.com/wyomingopenvisit www.wyomingopen.com and on Instagram.com/WyomingOpen and on Twitter. Order Andy Cloth today by calling 307-710-1447 and Like Andy at www.facebook.com/andypoolcloth .The Wyoming Open is the only event in the Rocky Mountains where fans and players in the region can rub shoulders with the biggest stars of the game Past champions of the event include some stellar names. Visit wyomingopen.com to see the complete list. The event is majorly supported by the town’s own businesses which include : Hotel Wolf, Duke’s Bar & Grill, Riviera Lodge, Red Sage Spa, Pik Ranch, Carbon County, Bella’s Bistro, and Shively Hardware.For more info or to play in the Wyoming Open contact wyomingopen@gmail.com or call 307-329-8924. Andy Cloth was founded in 1973 and has become one of the premier professional playing cloths in the world today. 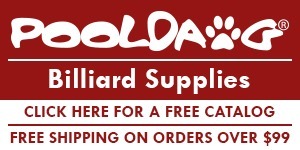 Andy Cloth USA is based in Saratoga, Wyoming and has quickly impressed critics and professional players worldwide. Andy Cloth is used exclusively in major international events such as The Queens Cup, Women’s World 9-Ball Championship, USA’s 103 year old World Tournament of 14.1 , The China Open,The Beijing Open, the International 10-Ball Championships in Philippines, the Wyoming Open, the High Desert Shootout, the Women’s International Pool Championship, and many more. 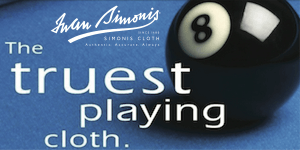 Andy Pro Tour Cloth is specially designed for the American pool player market. It is engineered for weather conditions, longevity, ball reaction, and speed. It is the most superior professional performance playing surface on Earth. Visit www.andyclothusa.com The Wyoming Open has become one of the most renown events in the country.